Electronics Engineer, MBA in Marketing, has over 15 years of experience in the Industry. This includes Satellite, TV & Radio Broadcasting Industry. He has vast knowledge & experience of design and planning of R.F, TV Project, Radio and DTH facility development in related of Engineering and Regulatory. 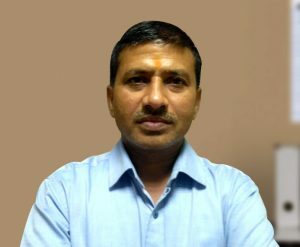 He has worked on top Management positions in several reputed Organization. 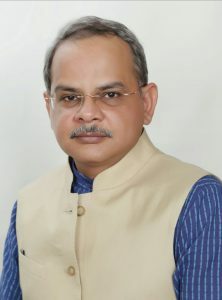 He worked with INDIA TV, TATA SKY (DTH Project), TIMES NOW, LOK SABHA, IGNOU AND FM Phase-II projects as a consultant in the field of Regulatory and Technical Broadcast Business.